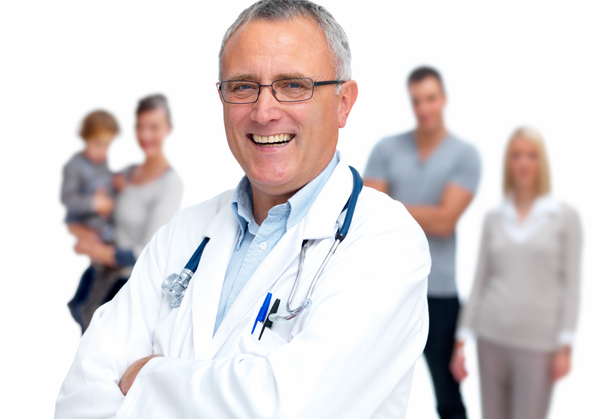 Hearing instrument specialists are professionals that help to evaluate your level of hearing. They use special tools to help detect hearing loss and can accurately measure how much your hearing is actually suffering. However, hearing instrument specialists also perform a wide variety of other tasks that are related to hearing health as well. 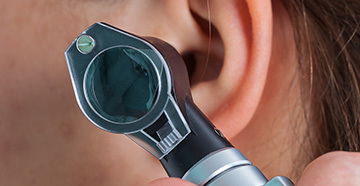 The most common task for a hearing instrument specialist is to examine your hearing loss. This is done through a series of different tests and there’s a good chance that your medical history will also be taken into consideration. This is because past injuries and infections could have an effect on your current level of hearing, and it’s important for hearing instrument specialists to consider all the possibilities. If your hearing instrument specialist recommends that you use hearing aids, then there are a couple of ways that they’ll help you pick. For starters, they might recommend different types of hearing aids for your level of hearing loss. Larger hearing aids usually have better amplification, meaning they can play sounds at a higher volume in your ear and make the noises around you clearer. They might also come with more features, such as switchable audio profiles, volume dials and replaceable parts. You’ll also be able to give suggestions for your hearing aids. 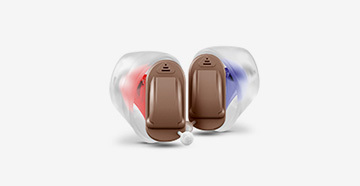 For instance, if you want a discreet hearing aid, then you could pick an in-ear model that is less visible. If you want a bulkier hearing aid because you’re afraid you might lose or damage it, then you can pick a behind-the-ear model that hooks onto your ear and feeds the sound through a small tube into your ear canal. The type of hearing aid your hearing instrument specialist picks can also depend on your personal lifestyle. For example, if you plan to use it all day then you might want to get a larger hearing aid with a bigger battery, and if you work out often then you’ll want one that is easier to clean due to sweat and grime. Once you’ve picked a suitable pair of hearing aids, your hearing instrument specialist will be able to test your hearing aids to ensure they fit comfortably, are actually helping you hear better and work as they’re intended to. This process doesn’t take long and is usually just to ensure that there are no faults with your hearing aids and that they correctly to avoid pain or discomfort. In addition to helping you pick hearing aids, hearing instrument specialists can help you repair them as well. Since hearing aids are quite small and relatively fragile, it means they might become damaged through regular use and the accumulation of dirt and sweat could clog them and make them perform poorly. A hearing instrument specialist has the tools and knowledge required to perform repairs, replace components and also clean your hearing aids professionally. This is vital to helping maintain your hearing aids so that they work correctly.